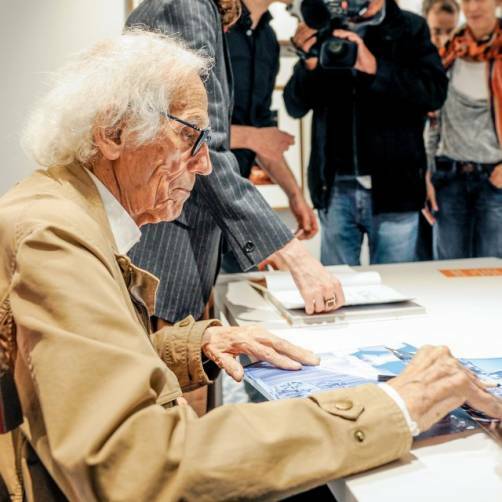 On Wednesday, September 6, the sun shone on Duke of York Square as TASCHEN welcomed Christo. Hundreds of guests came down to meet the man behind The Mastaba. 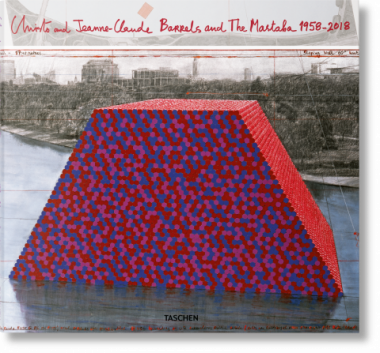 Armed with a bright red pencil, Christo signed copies of his new book, which explores the barrel-made Mastaba glistening in Hyde Park, as well as past best sellers including his Floating Piers and Collector’s Edition. 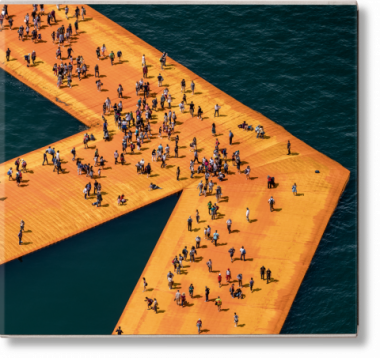 With just a few weeks to go for the temporary sculpture, guests and Christo fans were delighted to share a special evening with the artist.